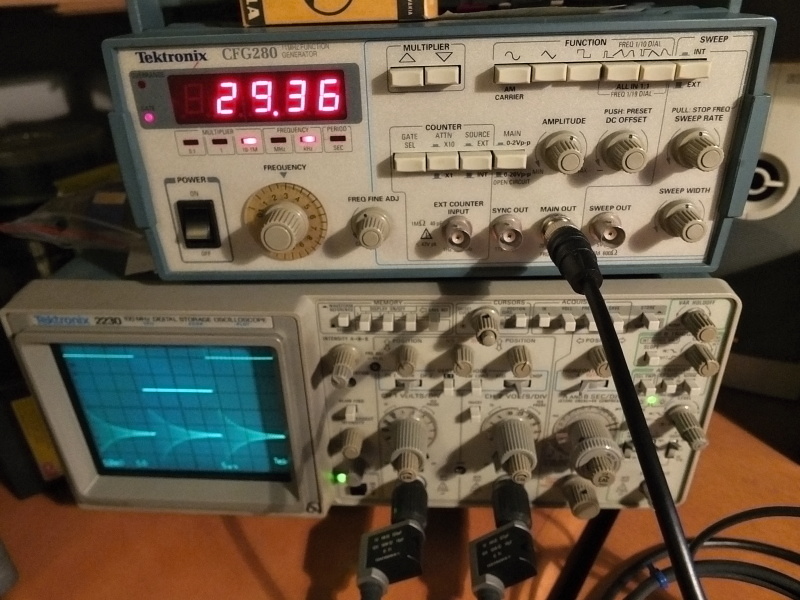 On my home workshop I use old but great Tektronix 2230 storage scope for measuring electronic DYI hobby projects. 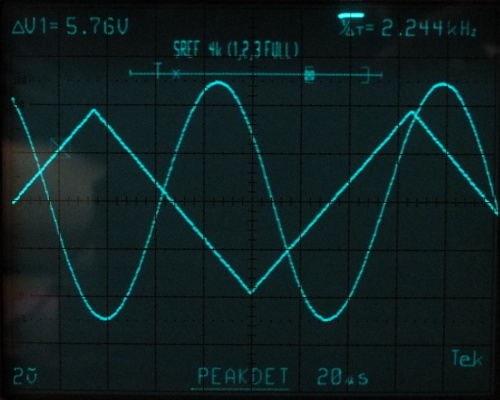 On this page I collect some tips for it's advanced use cases. 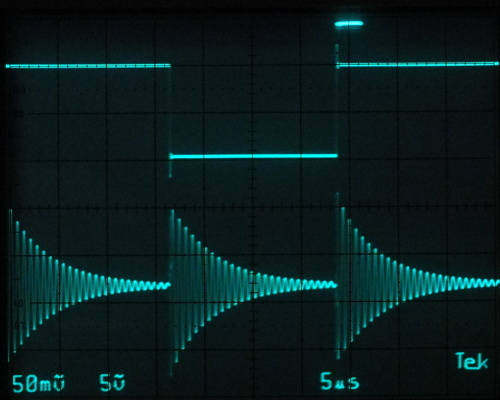 In storage mode, up to three waveforms can be saved to memory to compare them with actual trace. 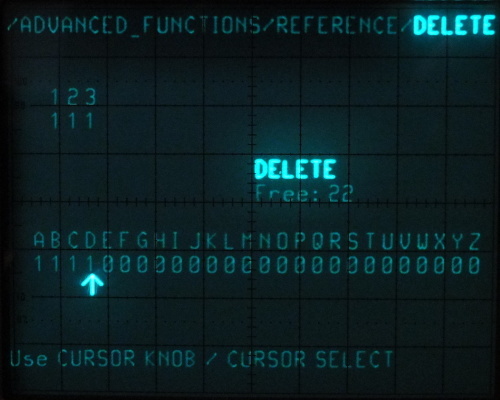 On image above, you see Storage control buttons - it's have two modes: In MENU mode they are used for walking through menu structure (bottom arrows). 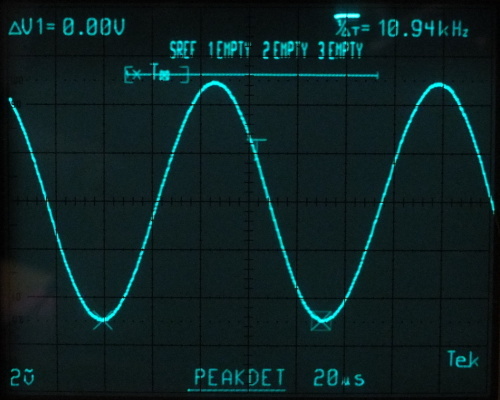 In WAVEFORM REFERENCE mode the MEMORY buttons select memory 1 - 3 and SAVE REF button is used for storing Waveform Reference to memory. 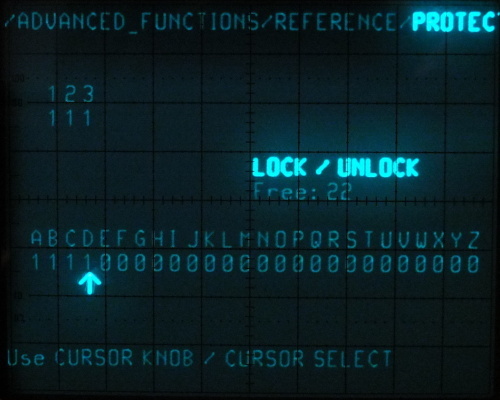 On image above, you see second part of Storage controls - Cursors selection knob and button for changing it's mode and ACQUISITION control buttons. 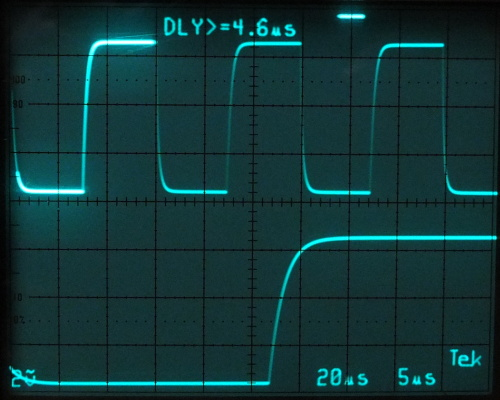 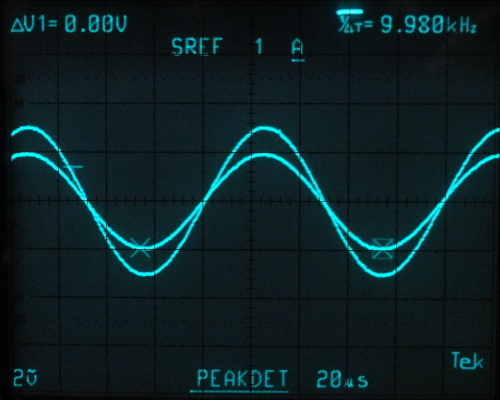 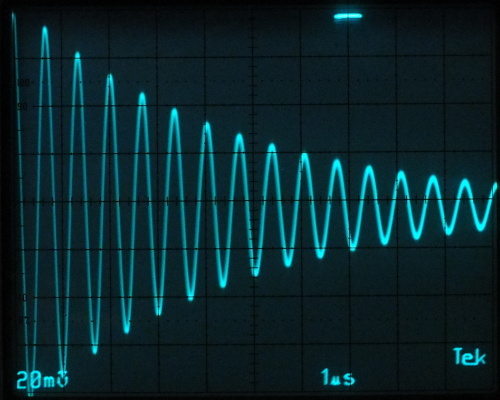 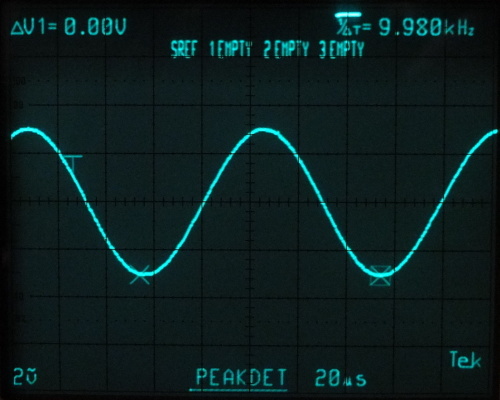 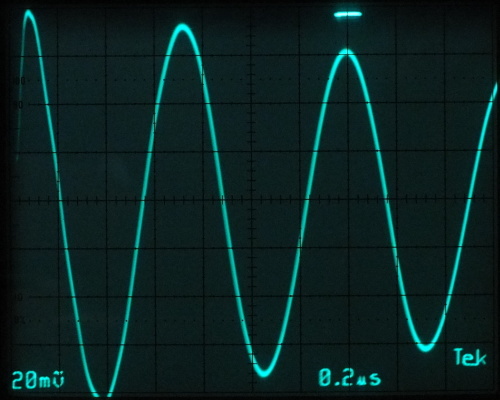 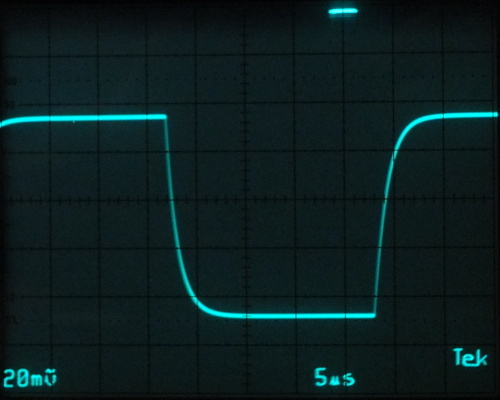 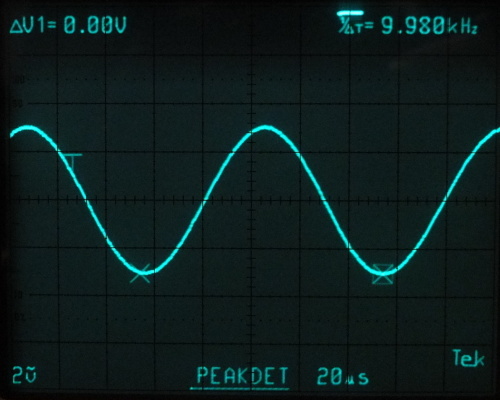 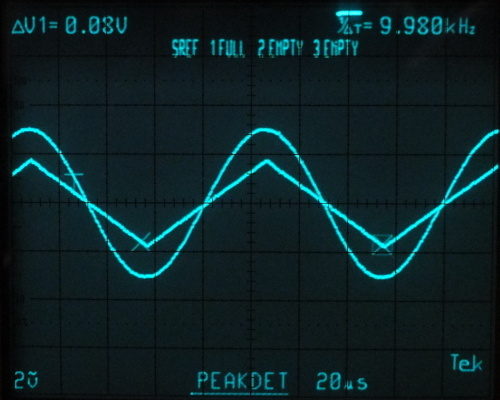 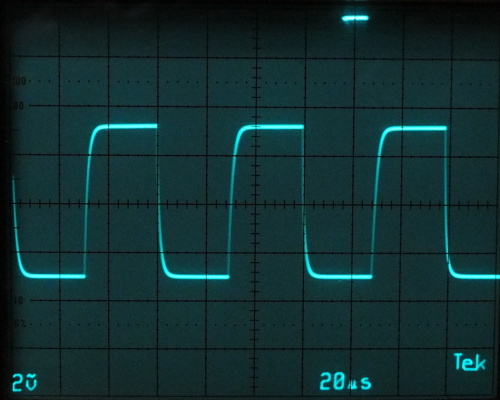 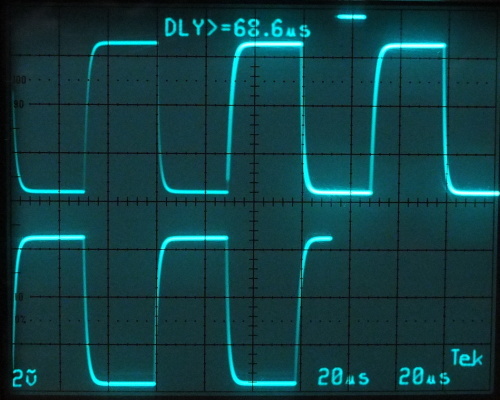 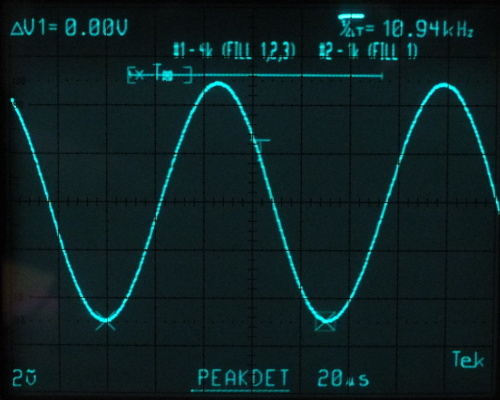 Waveforms in memories 1 - 3 are losted, when scope is turned OFF. 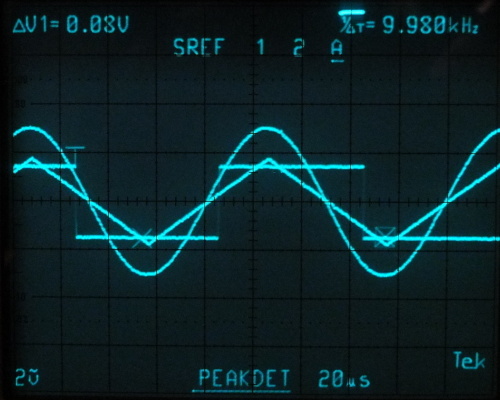 So on menu is simple manager, that allow to store REF waveforms to NVRAM - there are 26 positions labeled A - Z. 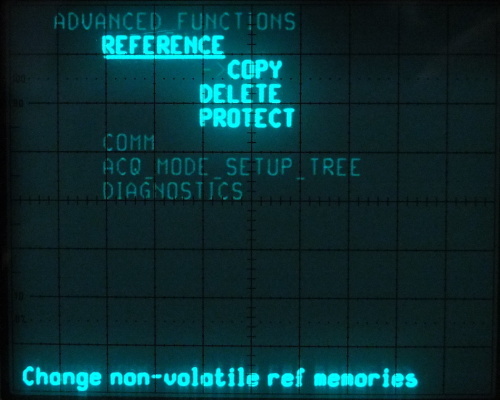 Also is possible to delete or protect memory positions. 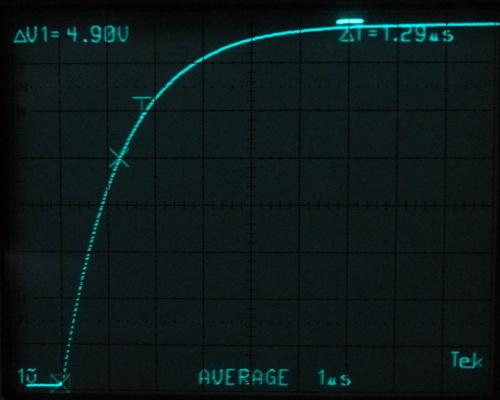 Free memory is displayed as 0, full as 1. 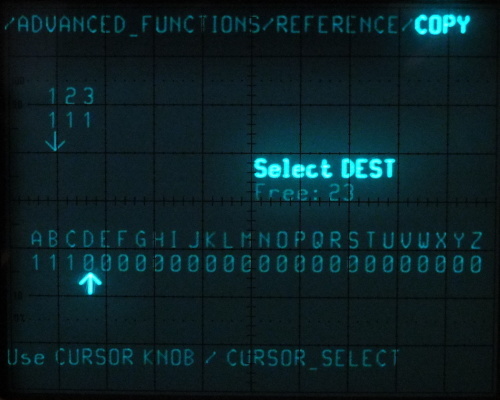 Use cursor selection knob to walk through memory positions and button on knob to confirm operation. 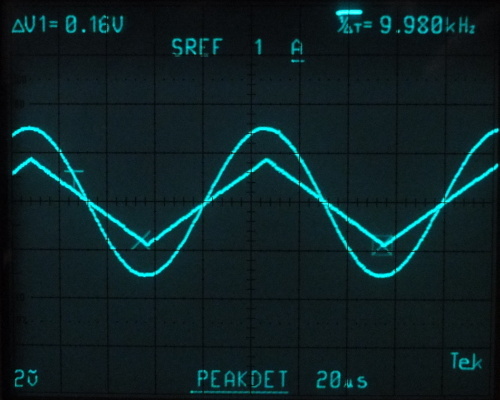 In 4k acquisition mode, a choice may be made to save the entire 4k acquisition or the 1k display window. To save 4k acquisition, press SAVE REF, then press DISPLAY ON/OFF 1twice. 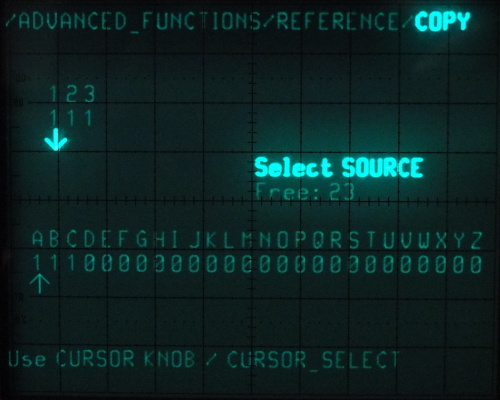 To save only the 1k displayed window, press SAVE REF, then press DISPLAY ON/OFF 1 and then DISPLAY ON/OFF 2. 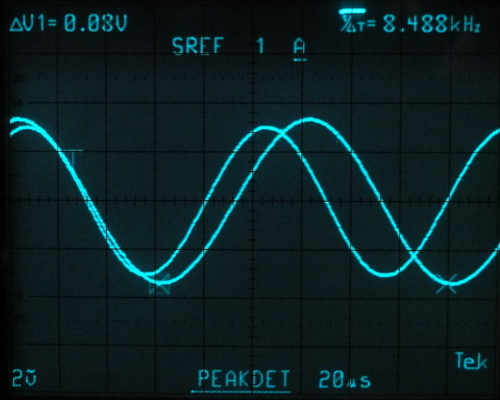 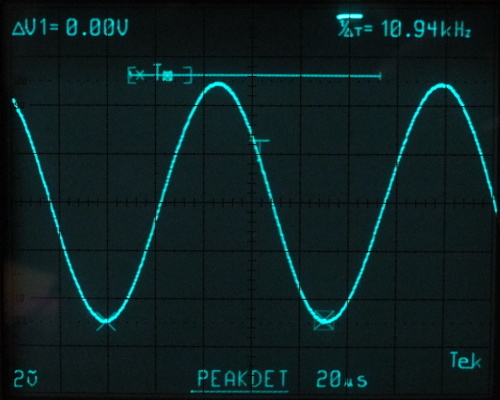 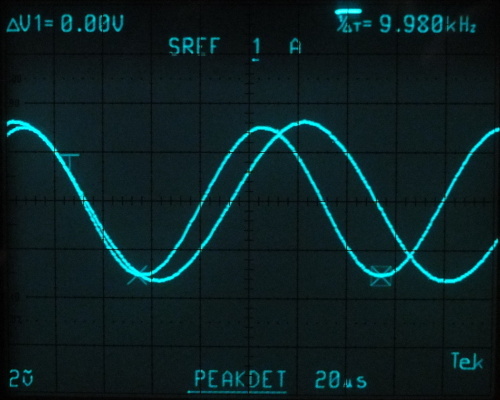 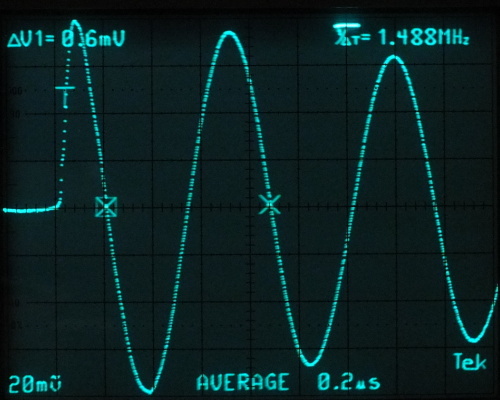 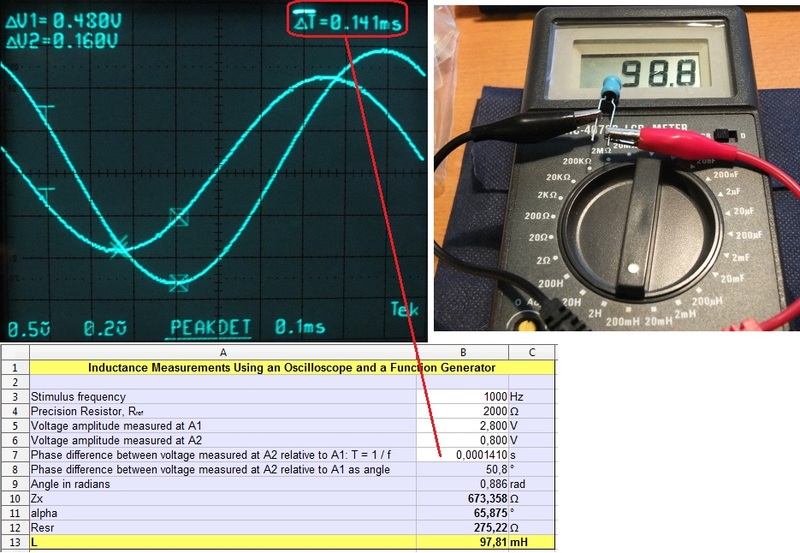 Tektronix published Application note, that describes, how to measure L and C Using an Oscilloscope and a Function Generator. 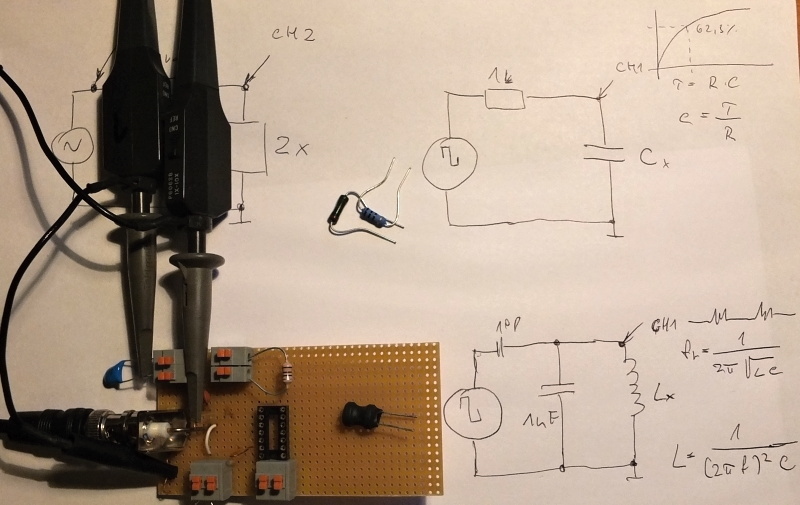 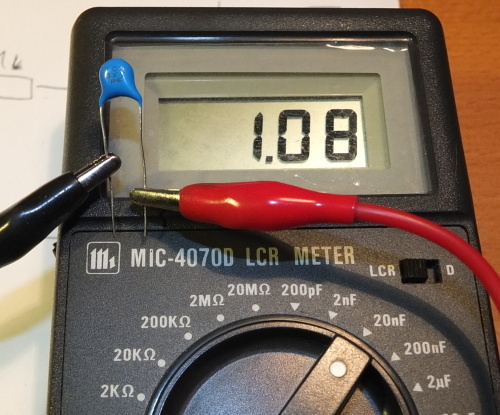 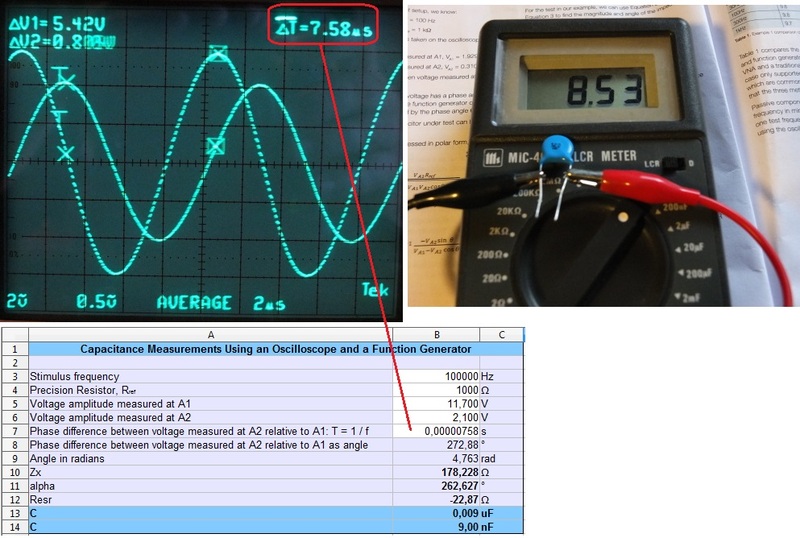 I tried this method for measuring some inductors and capacitors. 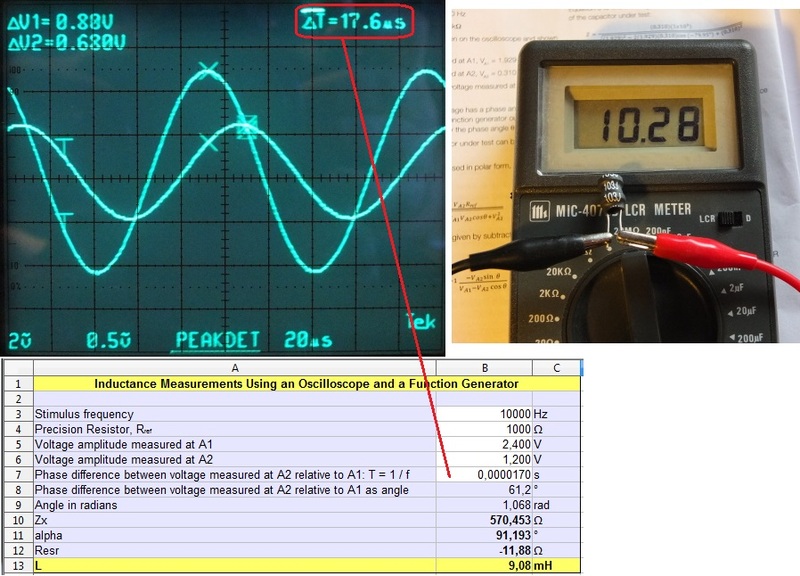 Some ugly math equations I put to spreadsheet for fast computing. 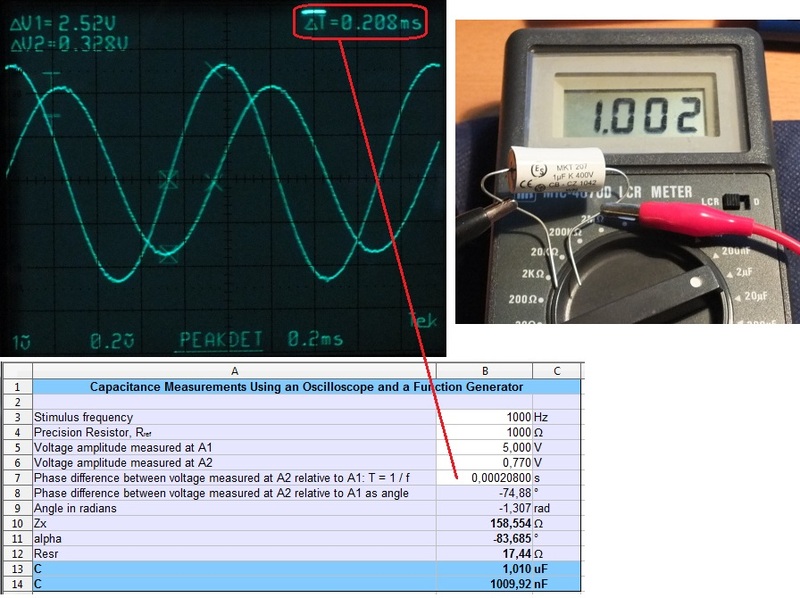 On this video is described another method for for measuring inductors and capacitors. 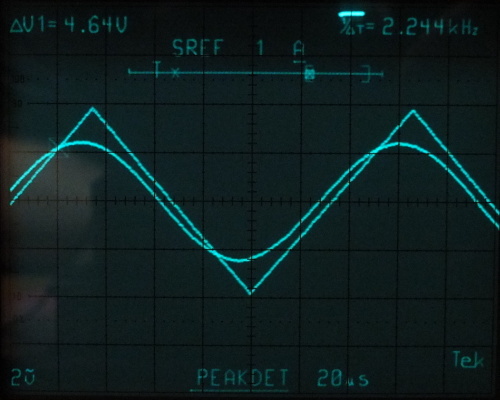 I have had issue with my second Tek's 2230 crappy cursor potentiometer. 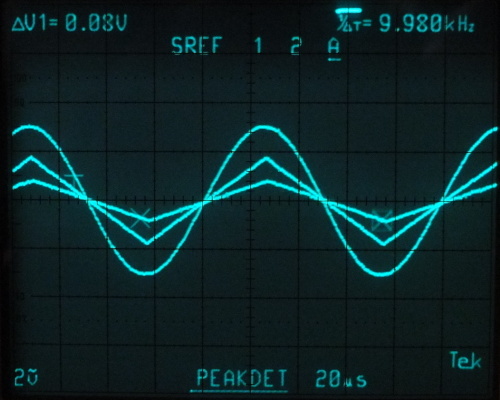 Moving cursor over screen was unreliable and as I found info on internet, this is common failure of those devices. 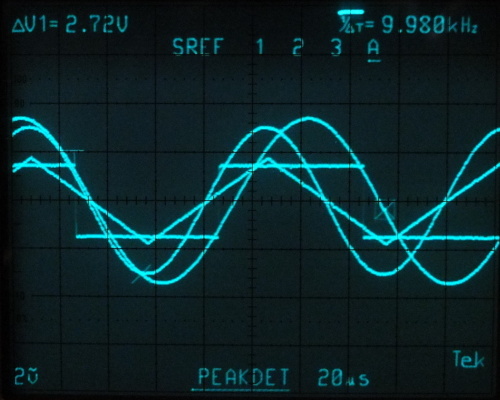 Fortunately, I have third Tek 2230 with broken front panel, so I decided to use it's potentiometer and swap it between scopes. 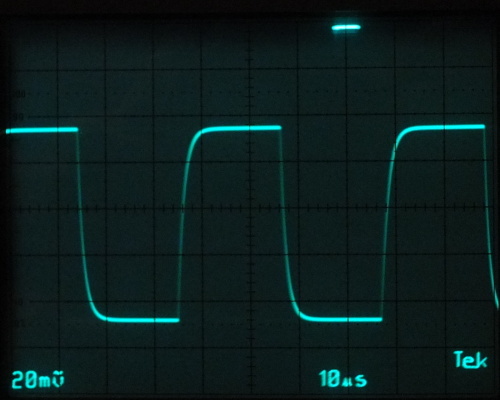 Here are some pic's from this operation. 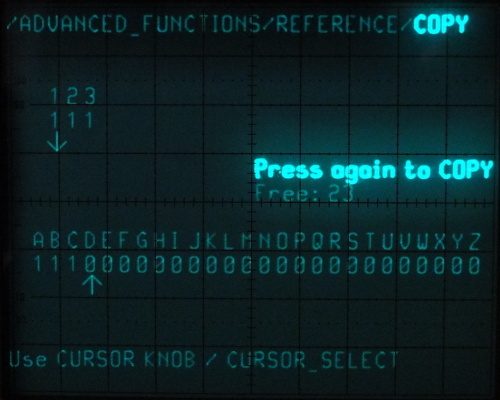 As you may see on images, it is necessary remove push-buttons from digitizing board and remove cursor knob using 1.5 mm hexagonal tool. 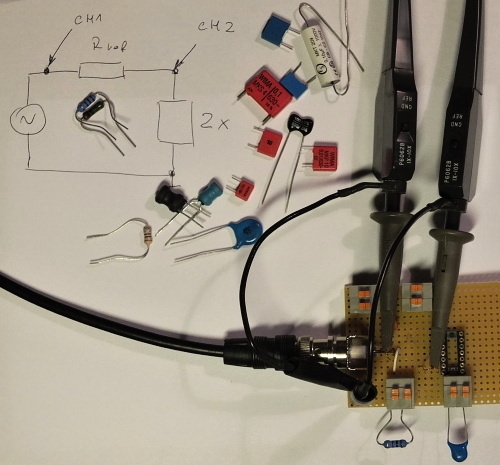 Then is possible open digitizing board and replace dual 10k potentiometer. 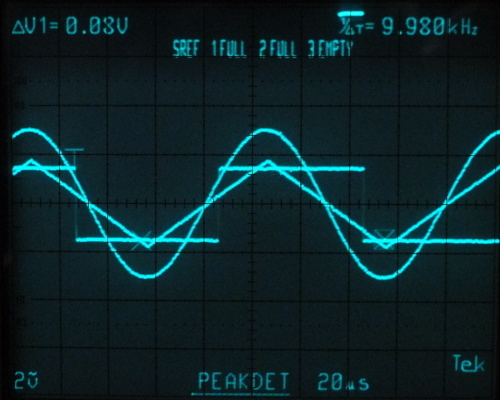 With old sysrom version, you can see in menu chooses to display nice Tektronix logo and wizard image. 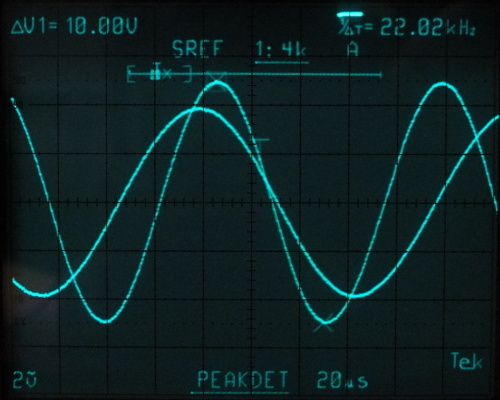 On new (I have 14) versions this option is missing.